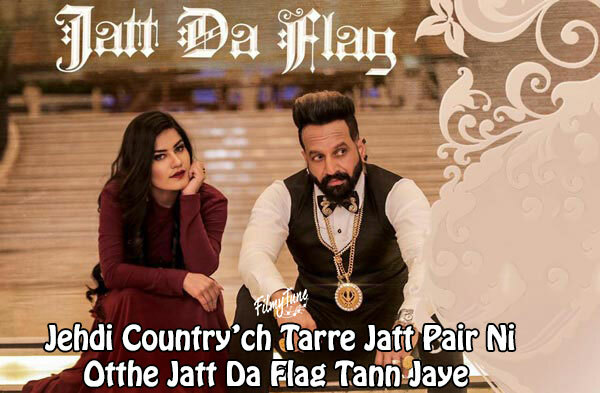 Jatt Da Flag Lyrics have been penned by Amrit Bova. 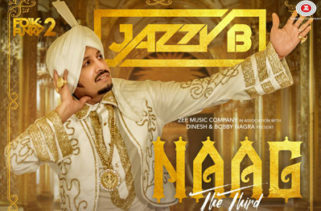 Jazzy B and Kaur B are the Singers of this new Punjabi song. 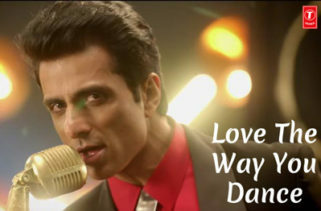 The Music is composed by Tru Skool. 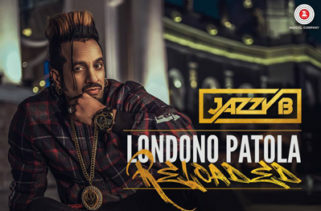 The Star cast of this new wedding Punjabi song is Jazzy B and Kaur B. Tru Makers are the Video directors of this latest Jatt Da Flag album song. Check the Audio and Buy on Google Play Music.